this synth is almost rare, it’s a 4OP FM Synth underneath. 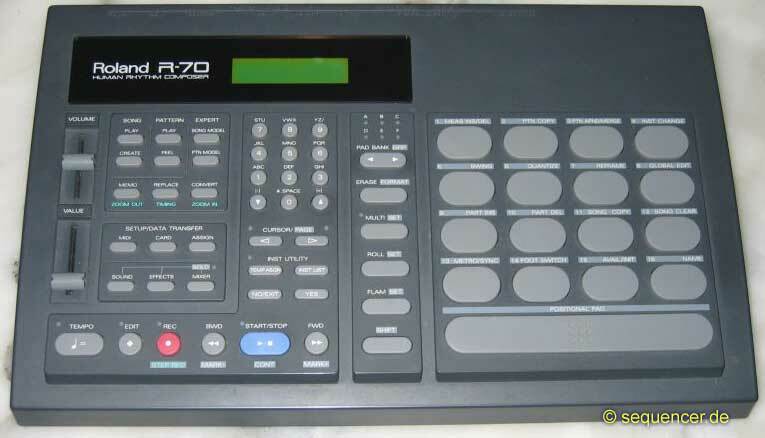 it’s sort of a workstation synth like the V50 (also 4OP FM) is – but all of them V50, YS100, YS200, TQ5 Digital Synthesizer were not selling well – so they are rare today. check that design.